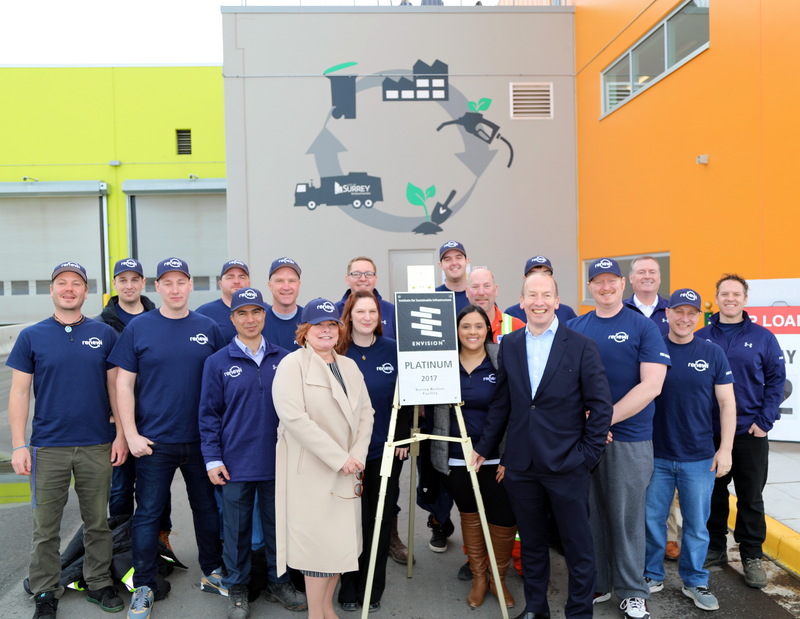 The facility is also the most recent recipient of the Institute for Sustainable Infrastructure (ISI) Envision Platinum award. The Envision rating system rates sustainable infrastructure across the full range of environmental, social, and economic impacts. 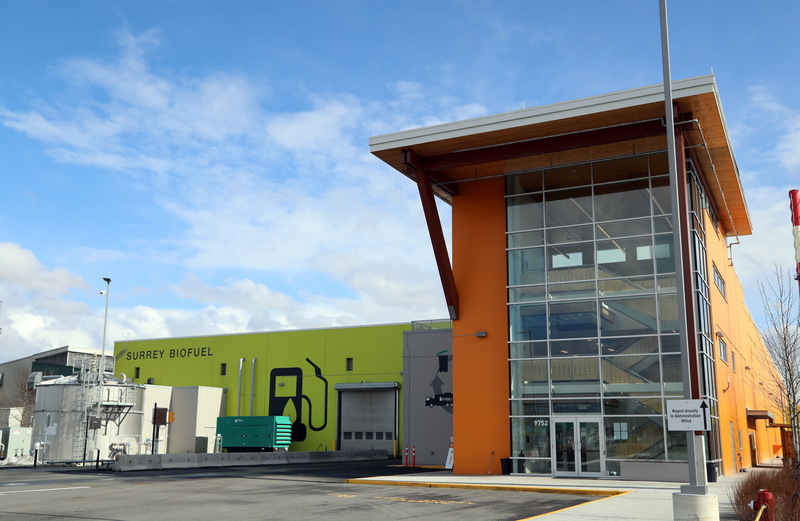 The Surrey Biofuel Facility is the first waste sector infrastructure project in North America and only the third Canadian project overall to earn the prestigious Envision award for sustainbility. “This state-of-the art facility shows exactly how we’ve been able to use our international experience and innovation to create something unique. 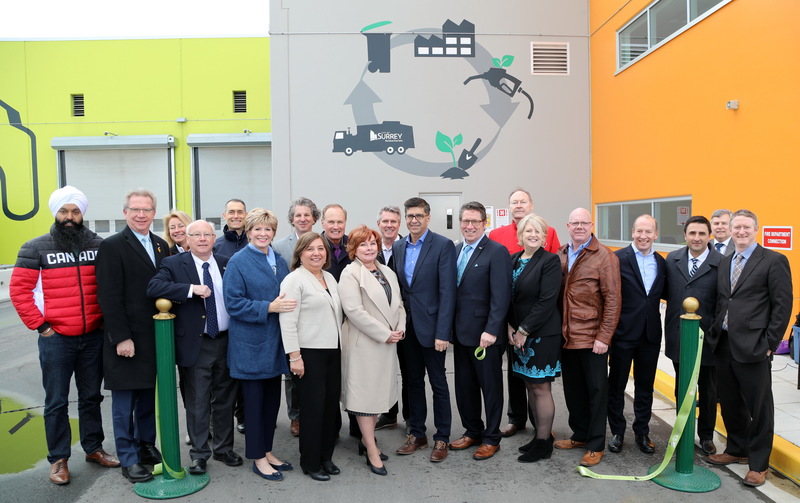 The facility brings our ‘waste no more’ vision to life and helps us to play a connecting role in the circular economy. 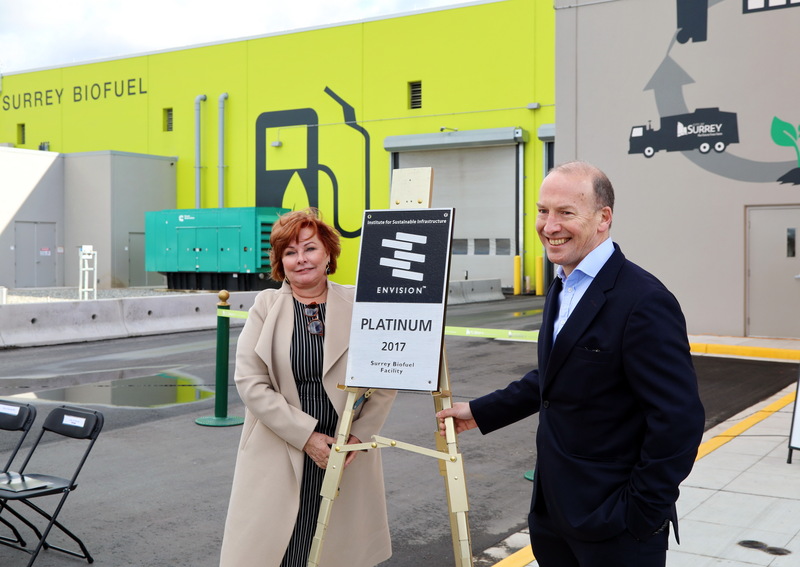 It is this waste-to-product approach which we are very passionate about and I’m delighted to see it coming to life here, at this flagship facility in Surrey." 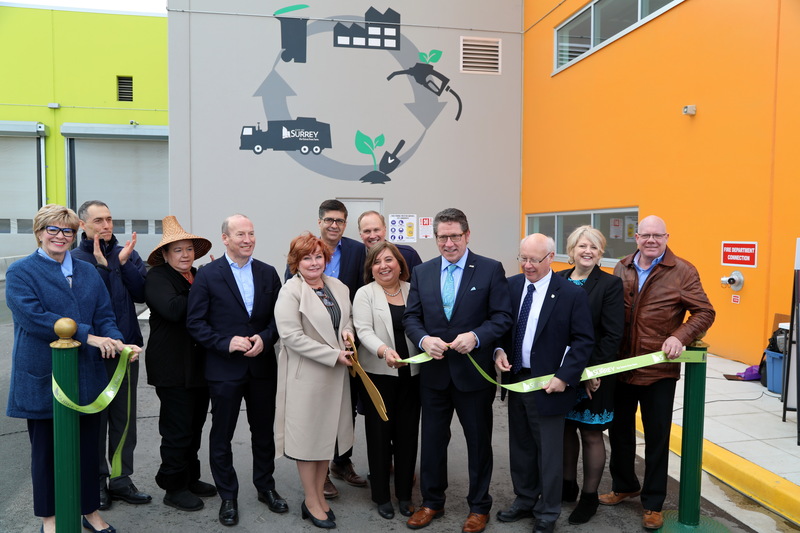 Experience some of our grand opening moments through these images.